Our mission at Alltech is to help producers reap the benefits of more efficient, more profitable and more sustainable farming. 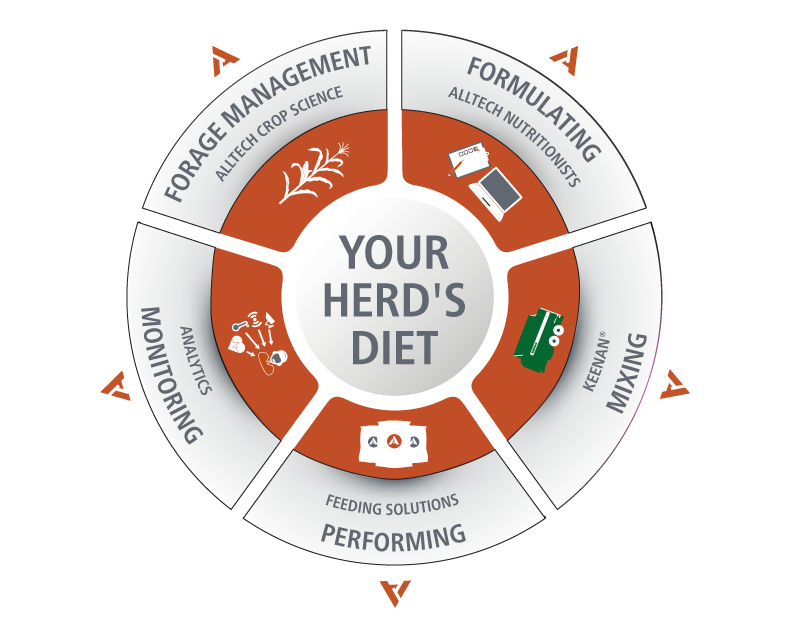 Our unique approach to nutrition includes solutions and technologies designed to help you get the most from your herd’s diet, focussing on quality, consistency and performance. From SEED to FEED and from CALF to COW, our programmes can allow you to become more self-sufficient, reach new levels of performance and maximise return on investment. 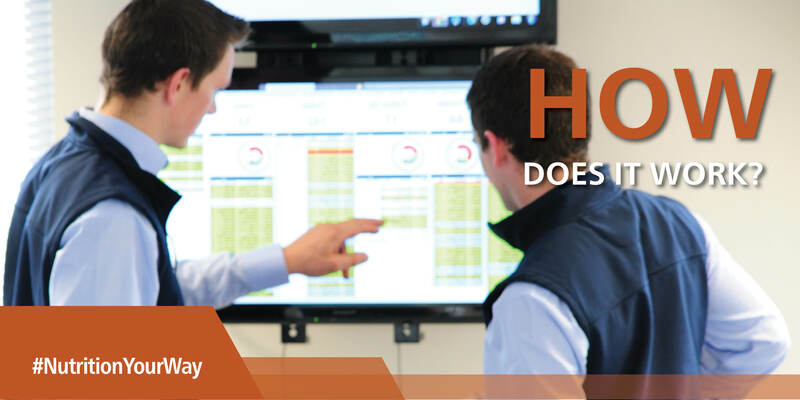 Whatever your system, our team is committed to providing you with assistance and advice at each step of the farming process, always keeping your targets in mind. 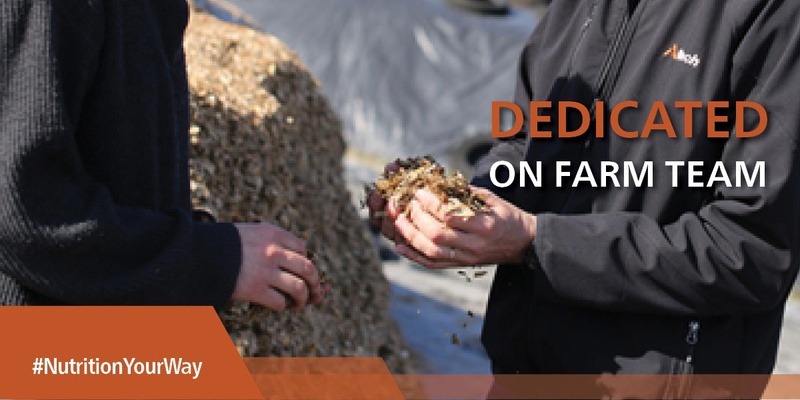 At Alltech we understand that feed can represent the highest cost in dairy and beef farmining; effective conversion of feed ingredients into milk will therefore have a direct impact on the profitability of your herd. Providing your herd with the right ingredients, in their natural form leads to nutrients being absorbed, stored and untilised. through improved digestion of key nutrients you can benefit from optimised herd health, productivity and performance. 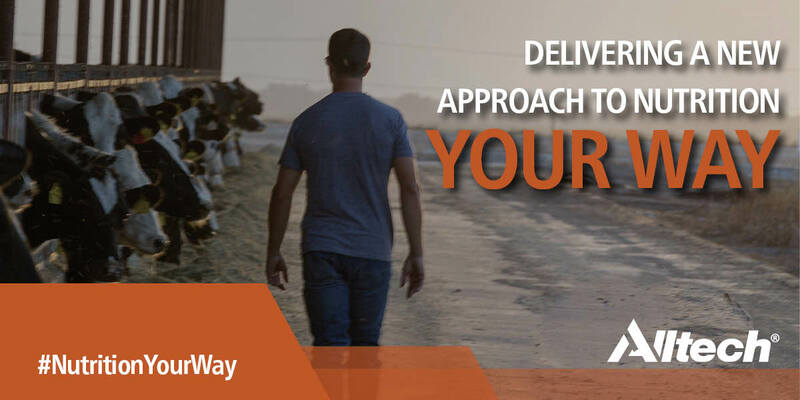 Alltech delivers a new approach to nutrition, YOUR WAY. Whatever your system, we can formulate your diet! Our team of nutritionists are experts in diet formulation and can work with you to select the right ingredients, using the most of your homegrown forages to create a diet to suit your system and herd's requirements. If you're curious to know how much money you can save or how you can improve efficiency, don't hesitate to send us over your diet details and we will come back to you as soon as possible. Also, in order to provide you with a relevant and tailored diet, we also like to understand your targets and farm parameters. Just set up a time that is suitable and our regional expert will call you back to arrange a suitable time to meet. Once you have set up your visit, we will go through a 1 hour farm assessment that will help you to identify your strenghts and areas for improvement. We will also go through an economic simulation to see how much additional profit you can obtain from each cow per lactation. On average, farmers working with the Alltech programme get an extra 238€/cow/lactation as net margin! This is due to improved feed efficiency and performance but also benefits from health and fertility. As part of our limited offer for this month only, you can also benefit from free analysis as well as assessment tools to see how much extra profit you can make. HOW MUCH PROFIT could you get? Register below to request a call from our team!